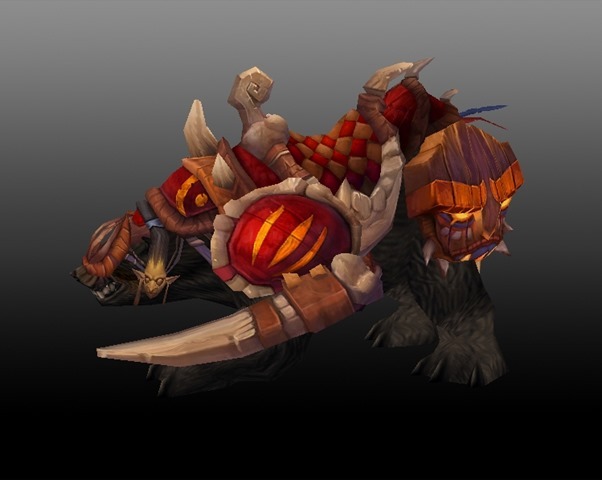 I’ve got the Deathcharger, Attumen’s, The Raven Lord and a few others…but I have never, eevr seen the Ony/VP/Phoenix mounts drop. They make me sad. Very, very sad. Hilldelver recently posted..Geek 1 – A (not so) easy start. 7. And the Black dragon mount. All with 0 luck and the non locked out instances I farmed 10 times each with 0 luck. Of course I got the Black Dragon Because you helped, but the rest where a bust.